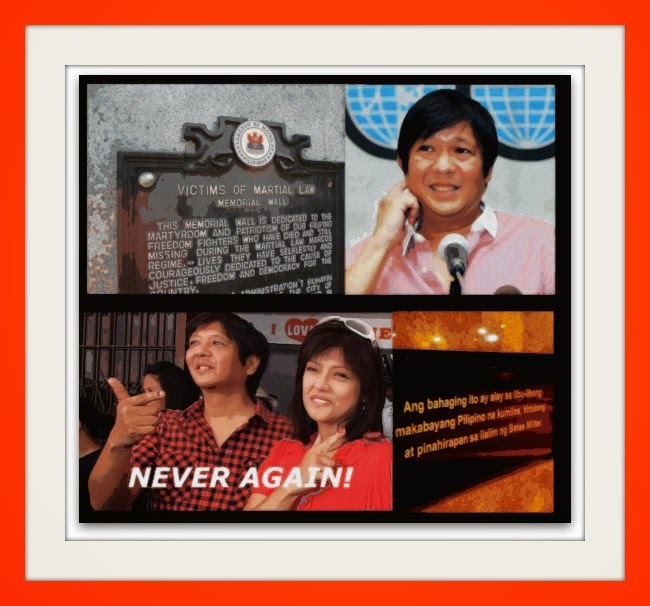 The EQualizer Post: EQ Investigation: BongBong Marcos:"Like Father,Like Son!" EQ Investigation: BongBong Marcos:"Like Father,Like Son!" 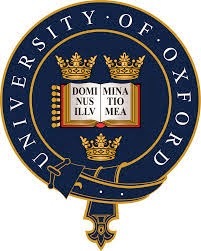 Is Bongbong Marcos a graduate of Oxford? Bongbong Marcos : MBA Wharton Graduate? Born on September 13, 1957, Bongbong is the second child of former President Ferdinand Edralin Marcos and former First Lady and incumbent Congresswoman Imelda Romualdez Marcos of the 2nd District of Ilocos Norte. He studied elementary in De La Salle College, finished his secondary education in Worth School in England, and earned his bachelor's degree in Political Science, Philosophy and Economics from the Oxford University in 1978. 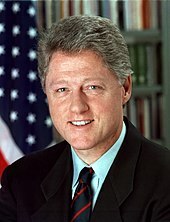 He obtained his Masters in Business Administration from the Wharton School of Business. To set the record straight, my educational record as posted in the Senate website and in my own official website is accurate. I earned a diploma in political science at St. Edmund Hall, Oxford University in England in 1978. I was however unable to complete the course because I was elected Vice Governor of Ilocos Norte and had to return home to serve my provincemates (1980-1983). Clement Attlee, 1st Earl Attlee. MANILA, Philippines—Senator Ferdinand “Bongbong” Marcos Jr. maintained on Tuesday that he attended Oxford University in the United Kingdom and the Wharton School in the University of Pennsylvania in the US. In a statement, he stood by the accuracy of the educational record posted on his page at the Senate website and his official website. “To set the record straight, my educational record as posted in the Senate website and in my own official website is accurate,” Marcos said. He clarified that he was not able to complete his Masters in Business Administration course at Wharton because he was elected Ilocos Norte vice governor in 1980. 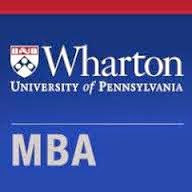 “I thereafter did post-graduate studies at the Wharton Business School, University of Pennsylvania, USA taking up Masters in Business Administration. I was however unable to complete the course because I was elected Vice Governor of Ilocos Norte and had to return home to serve my province mates (1980-1983),” he added. The statement was issued after an article written by Marites Vitug alleged that he did not graduate from Oxford University and Wharton School. 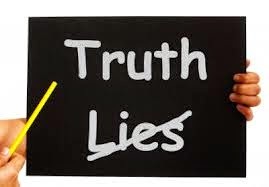 “Our fact-checking shows, however, that Marcos Jr’s claims are false. 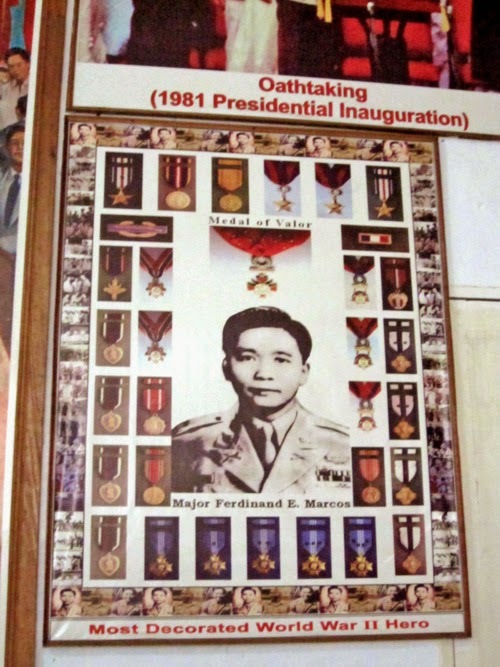 Oxford University and Wharton School records do not show any Ferdinand Marcos Jr [on] their lists of graduates,” Vitug said. The report cited school records, interviews with officials from the said schools, and an online database search to bolster its claim. One is a Special Award given by the Veterans Federation of the Philippines; and three for being wounded in actions which his own Commandant swore could not have happened.